The scientists followed over one thousand twins in Sweden over 28 years. People who have experienced high levels of anxiety in their lives have a 48% higher risk of developing dementia. “Anxiety, especially in older adults, has been relatively understudied compared to depression. Depression seems more evident in adulthood, but it’s usually episodic. 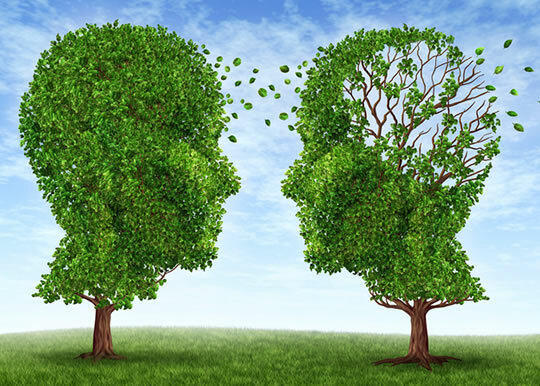 Each pair were tested every three years and screened for dementia symptoms. Amongst identical twins, it was the more anxious of the pair that was at a higher risk of developing dementia. This is the first study to find a link between anxiety and a higher risk of developing dementia. “They are people who you would say operate at a ‘high level of anxiety’. They are frantic, frazzled people. The link between anxiety and dementia could be a result of cortisol — the so-called ‘stress hormone’ — damaging the brain. There may also be genetic factors that help explain the link. The study was published in the journal Alzheimer’s & Dementia (Petkus et al., 2015).